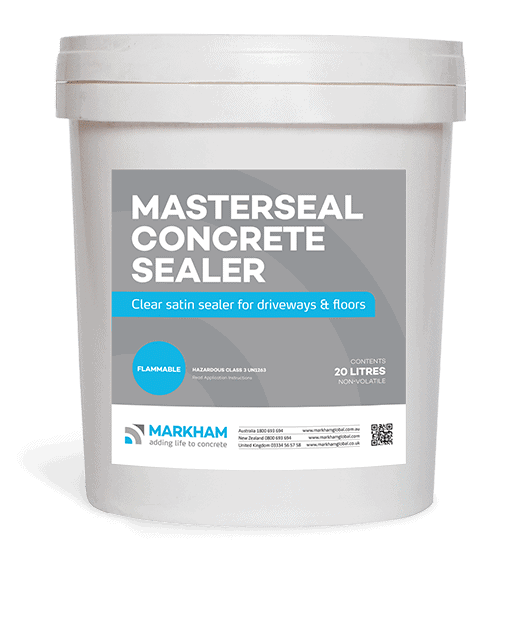 MASTERSEAL concrete sealer is a roller applied film forming sealer, providing a satin, UV stable, wet-look finish with integral traction enhancement for non-slip. 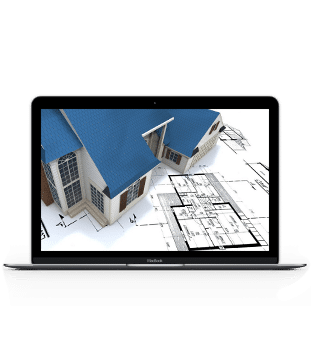 This product is supplied in 5L or 20L pails. Orders before 2pm will be dispatched the same working day. Orders after this cut off will dispatched the following working day. Being a solvent based product this is freighted as a UN class 3 Flammable DG. 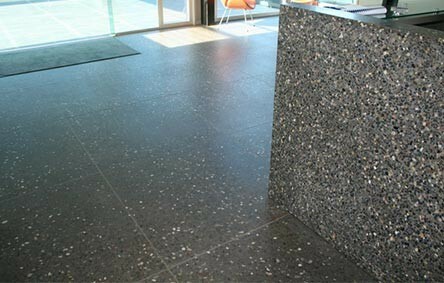 Typical applications are driveways, landscape concrete or exposed interior and exterior floors. 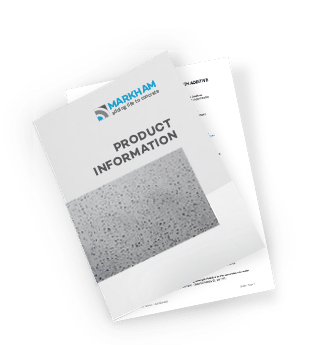 MASTERSEAL concrete sealer can be used on exposed aggregate, coloured, broom finished, or diamond ground concrete.